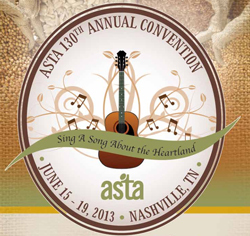 The American Seed Trade Association (ASTA) is holding its 130th annual convention in Nashville, Tennessee June 15-19. ASTA represents the interests and concerns of the seed industry in the United States and around the world. Below are links to stories on AgWired.com and accompanying audio files.